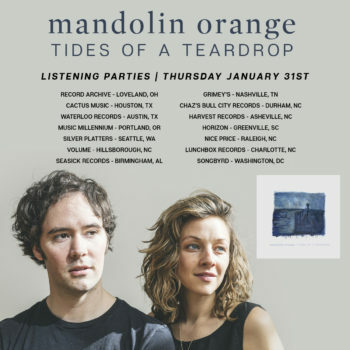 A bunch of our indie retail friends are throwing Mandolin Orange listening parties on Thursday, 1/31! 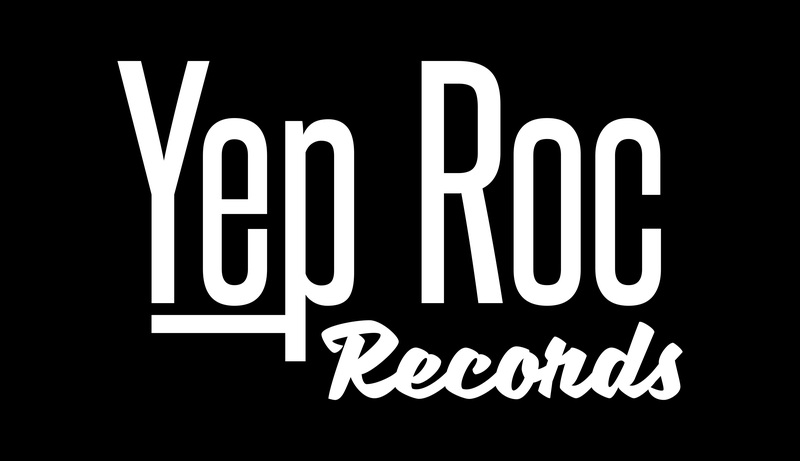 This is your chance to hear Tides of a Teardrop early + there will be giveaways! Check the list of stores below to find a location near you!